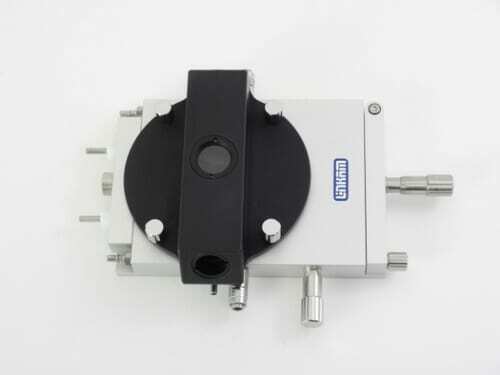 LINKAM (-196°C to 600°C) THMSG600 Heating and Freezing Stage- Geology System | EINST Technology Pte Ltd. The THMSG600 is based on the design of the highly successful THMS600 stage and then upgraded and modified specifically for geological applications. The THMSG Geology System is the solution for geologists looking for unrivalled temperature accuracy and control. 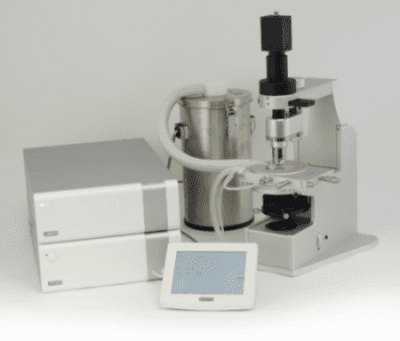 This precision built hotstage can be found in a many Fluid Inclusion laboratories all over the world. 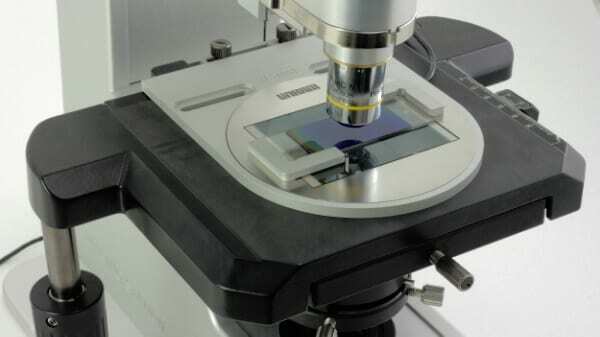 Unrivalled accuracy and control of temperature enable the user to characterize fluid inclusions to better than 0.1°C and hold a stability of 0.001°C. The THMSG600 has a temperature range of -196°C to 600°C.